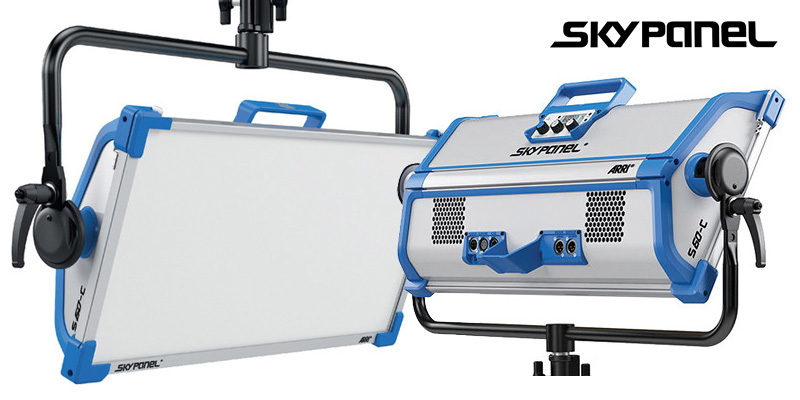 The new ARRI SkyPanel S60C is a compact, full tuneable LED soft light with exceptionally high quality illumination. 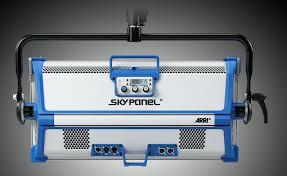 Adjust the colour temperature on a SkyPanel from 2800 K to 10,000 K and maintain colour rendition across the range. Correct green at the touch of a knob. 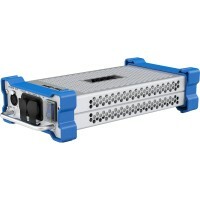 You can also control CCT, select vivid colour and adjust the saturation easily. 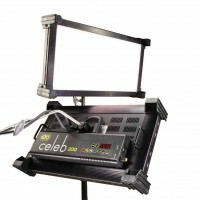 These features mean it’s easy to get a range of colour and match existing light sources exactly. 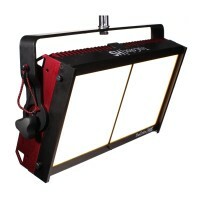 The SkyPanel S60C is brighter than either a 2kW tungsten soft light or a 6 kW tungsten space light, so that’s plenty of punch for most applications. 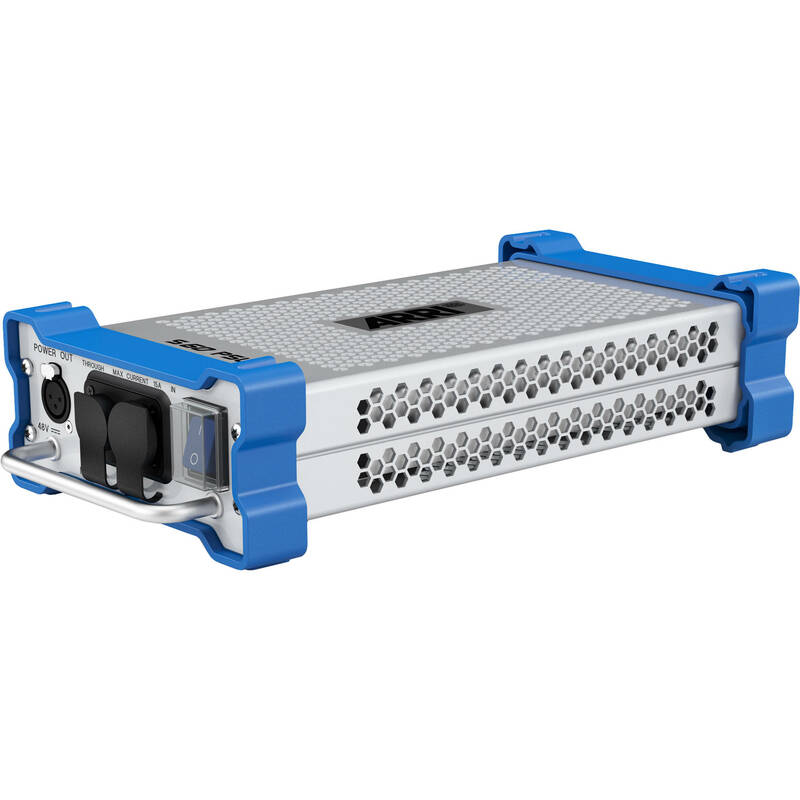 In some cases the SkyPanel S60C competes with the brightness of sunlight, but it also performs beautifully at much lower light levels. 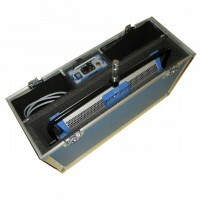 There’s an option to use a V-lok battery or the separate power supply which is detachable. 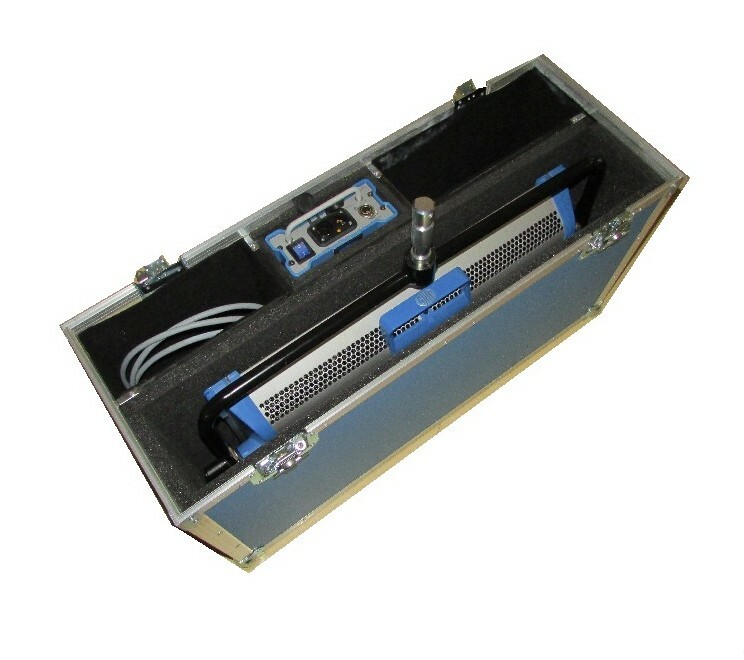 This makes the lighthead much lighter and easier to rig in a tight spot. 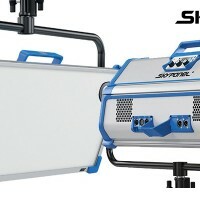 The Arri Skypanel S60C also has a battery option with a backpack configuration for extra flexibility. 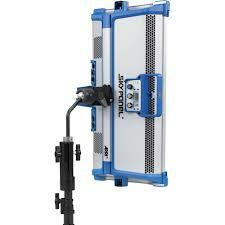 The Arri Skypanel S60C is the result of over ten years painstaking research by the engineers at Arri, Germany. This attention to detail shows in the build quality. 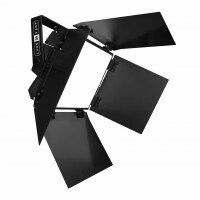 Made from strong but lightweight materials like aluminum and fibreglass this fixtures is build to last. With carry handles on both sides and a strong locking lever to fix the light in position there’s nothing about this light that’s been taken for granted. The low energy draw of our green lights mean that many will run off batteries. 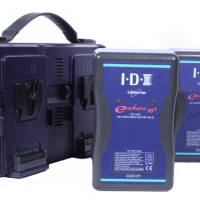 We have a range of batteries that make our lights an even better choice when you're shooting away from a power source. Quick bit of maths please: required Please check your adding up. Total of 7 + 1 please. Quick bit of maths please: required Please check your adding up. Total of 10 + 3 please. Quick bit of maths please: required Please check your adding up. Total of 2 + 6 please. 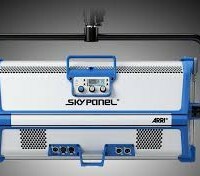 thanks for forwarding on information about the ARRI SkyPanel S60C.